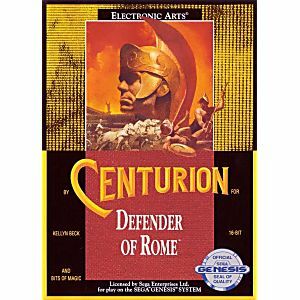 Centurion Defender of Rome Sega Genesis Game cartridge Cleaned, Tested, and Guaranteed to work! 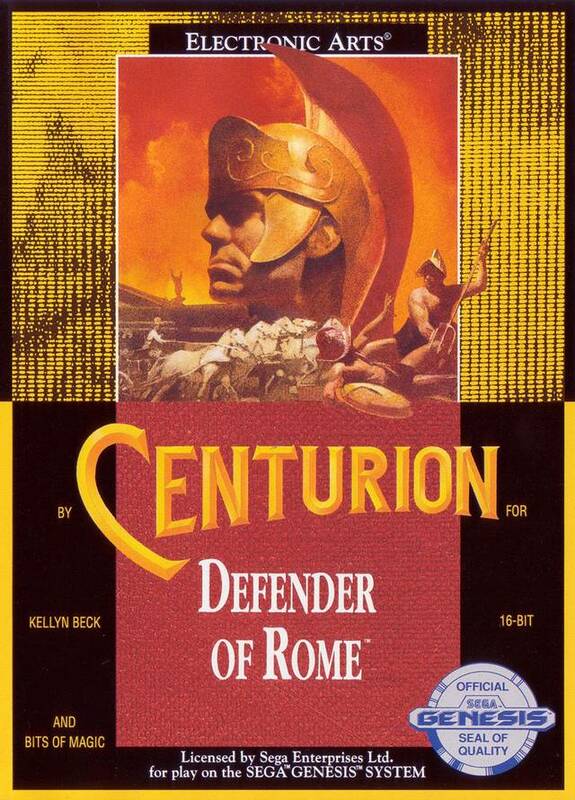 I use to have this on PC when I was younger. It was a fun game, but I never knew quite what I was doing. I just wanted to do chariot races and gladiator battles. I could never win the on the battlefield. It's an interesting game though.